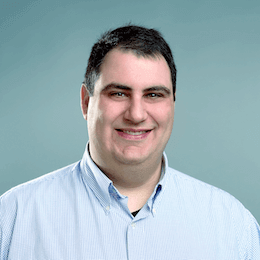 As opposed to the other site reviews which focused on the history of the company and its online presence, this review will focus much more on the man, Brian Gavin, and less so on his site Brian Gavin Diamonds (BGD), which itself is only a few years old. The reason is simple, as the name of the site makes plainly obvious, Brian Gavin is the very essence of BGD – the two are conceptually inseparable. 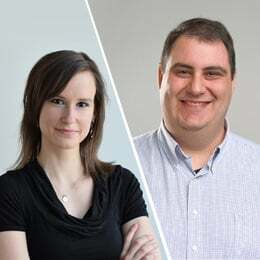 So while this specific site has only been in existence since 2009, Brian as a powerful presence in the online diamond business has been around much longer. BGD is only the latest and greatest manifestation of this ground-breaking diamond career. He was born and raised in the diamond capital of the world, South Africa, to a family with a rich history of diamond craftsmanship. 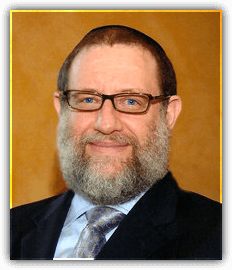 He apprenticed at his family’s diamond polishing factory from a young age, building a solid foundation of knowledge that would enable him to one day become a world renowned expert in maximizing the brilliance of a diamond. In 1998, he developed and launched his “A Cut Above” super-ideal Hearts & Arrows cut diamonds. Then in 2001, he co-founded Whiteflash.com which quickly built a reputation of selling the finest cut diamonds on the internet. It is there that Brian’s specially developed “A Cut Above” were exclusively sold. In 2009, he went back to the laboratory to perfect the round brilliant diamond once and for all. What emerged was the Brian Gavin Signature Hearts & Arrows diamond which he now sells exclusively through his new website BrianGavinDiamonds.com. This might sound like marketing-speak to many of you, but the truth is, it’s absolutely not. Back when I was a traveling salesman for Schachter Namdar Diamonds, Inc., one of my most frequently visited cities was Houston, where he lives and where BGD is based. I must have travelled to the city over a dozen times selling to the local market. I built a strong and loyal customer base there. But Brian was so picky, such a perfectionist, that he never bought a single stone of mine! Each time, when preparing my wallet of diamonds for my Houston trip, I would always include stones that I was sure would be good enough for him. And each time, he would school me on why they weren’t. I worked for a company that sells about $500,000,000 a year in diamonds, yet I learned what authentic Hearts & Arrows cut diamonds truly are from the Man in Houston. If we break down the world of online diamonds to virtual listers (See Article: Truth About Blue Nile and James Allen) and inventory holders, BGD clearly falls under the latter. It is true that they do virtually list some diamonds on their site, but this is not their strength. If you are interested in buying a virtually listed diamond, you’d be better off doing it with James Allen, who can at least offer you magnified photos of their virtually listed diamonds. BGD’s strength is clearly their specially cut super-ideal stones. 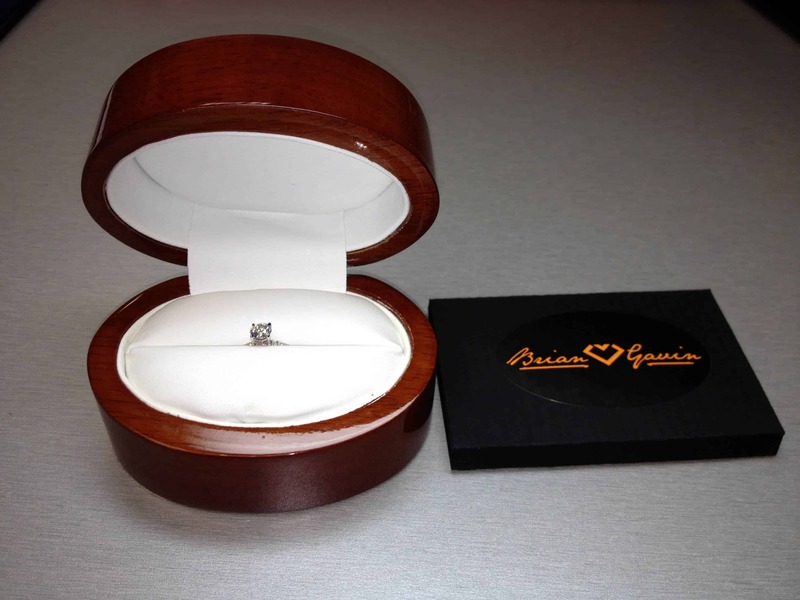 Of these, the vast majority are their “Brian Gavin Signature” Hearts & Arrows cut round diamonds. They also have a small number of super-ideal cut Princess cut diamonds in their stock. The final category of diamonds that they carry in their inventory is one that I’m fascinated by. It’s their “Brian Gavin Blue” collection. As you might know from my article on Fluorescence, having a diamond that has either Medium or Strong Blue Fluorescence can be either a blessing or a curse (or neither). Part of the time, fluorescence will whiten the appearance of a diamond without adding any negative effects to the appearance of the stone. Other times, the fluorescence will make the stone appear dull and milky – especially when exposed to natural sunlight. What’s remarkable is that the diamond market automatically discounts the value of a diamond if it has significant fluorescence written on the certificate – whether or not it negatively affects the diamond’s appearance. I generally disuade my readers from buying diamonds with significant fluorescence – unless the diamond can be verified by eye to not have any negative dulling effects. This is exactly why I love the Brian Gavin Blue collection. Each diamond in this collection has been pre-screened by Brian himself in both external and internal lighting to be absolutely certain that the fluorescence in these diamonds only affects the diamond positively. And the best part is the you get an amazing diamond at a great price. As with our reviews of James Allen and our reviews of Blue Nile, for this review, I contacted Brian Gavin Diamonds as if I were just another customer. I already had some experience with BGD as I ordered a diamond from them for my Hearts on Fire review. 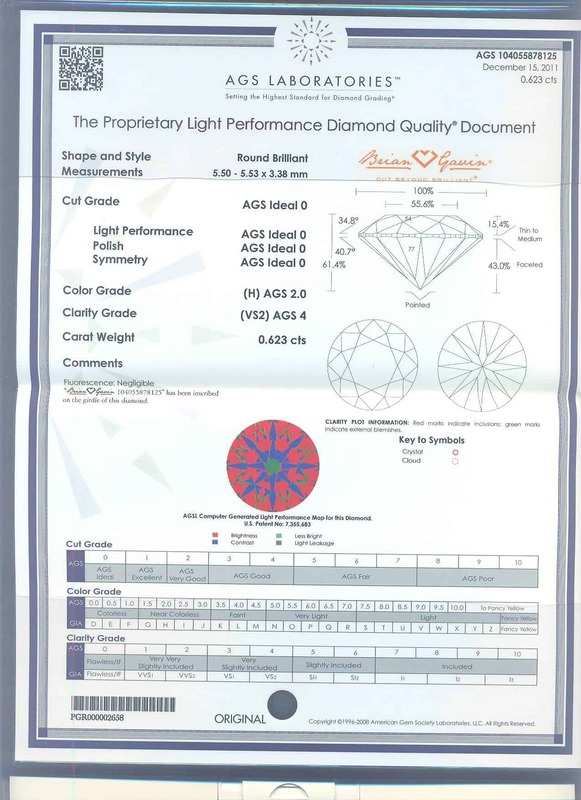 For that review, I “purchased” a 1.02 H SI1 Hearts and Arrows diamond loose so I could have full access to the diamond in order to inspect it thoroughly. The upshot of that article was that the BG Signature diamond was equally as brilliant as the Hearts on Fire diamond, but costs about 40% less. For this review, however, I wanted a fuller truer Brian Gavin experience – as most likely a regular customer of theirs would. So this time, I ordered a diamond mounted in one of their settings. In the end, I went with this diamond – a 0.62 H VS2 H&A Signature diamond mounted in this setting, a Fishtail Pave setting with the “Truth Head”. The setting is listed as containing only H&A ideal cut pave stones in the shank. I would be carefully analyzing the quality of the setting along with the quality of the diamonds set inside. As with my experience buying the loose diamond to compare with the Hearts on Fire stone, I found BGD’s customer service to be superb. I prepared a plethora of questions with which to bombard them and they answered calmly and knowledgeably. I really tried to be as annoying as possible, and they consistently spoke to me gracefully and tactfully. 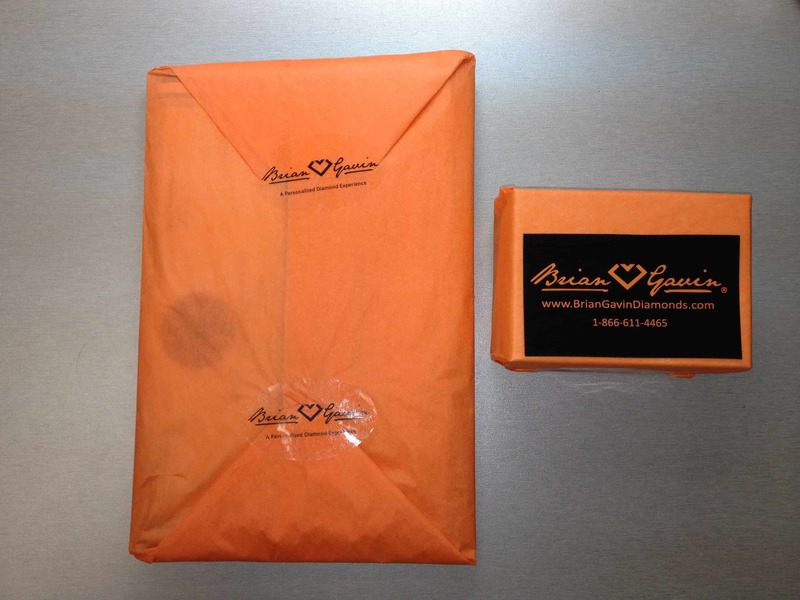 The package arrived in a timely matter and when I opened the box, I was impressed with BGD’s packaging. Each piece in the box is wrapped carefully in orange tissue wrapping paper. Opening up the paper revealed a very handsome ring box that was significantly more elegant than your standard box offered by the vast majority of other stores. Likewise, the AGS Certificate superficially evokes a feeling of heaviness and importance far beyond the look and feel of a GIA certificate. While this might seem trivial, odds are the recipient of the ring won’t know the difference between GIA and AGS, so this first impression will certainly be effective in making her feel like she’s receiving something first class. The ring was as I expected it to be – the visual brilliance and fire on the diamond were superb. I took the ring into numerous different lighting scenarios, and was equally impressed wherever I took the ring. I showed the ring to several friends as well who are not a part of the diamond world, and they were equally impressed. I then took a standard ideal cut diamond in a simple platinum ring that was about the same size as the ring from BGD and showed that to these same friends alongside the ring from BGD. About 1/2 claimed that they could easily see that the BGD stone was significantly more brilliant. Another 1/4 said that they could definitely see a difference, but that the difference wasn’t exactly overwhelming. The other 1/4 didn’t notice a difference and thought both looked great. Likewise, the pave stones in the shank of the ring performed as promised. Each of the little stones had the fire and brilliance expected of super-ideal cut diamonds. 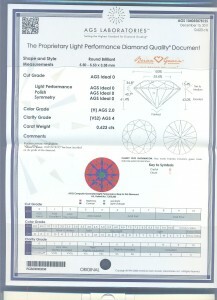 Before I get to the specific question of whether or not I recommend buying from BGD, I want to discuss the more general issue of whether or not it’s worth it to buy a super-ideal Hearts & Arrows diamond over and above a “regular” ideal cut. It’s not a simple question, to say the least. On the one hand, these diamonds do carry a premium over “regular” ideal cuts. And as you can see from my informal tests, about 25% of the people I asked couldn’t tell the difference. On the other hand, the reason you buy a diamond is for the brilliance. So if there was any one characteristic of a diamond for which it would be worthwhile to invest more money, it would be in the cut quality. For example, the majority of people who contact us have a preconceived notion that they need to buy a much higher clarity diamond than is necessary. For these people, if they would simply drop down in clarity to an eye clean SI1 or SI2 and use the money saved to purchase a Brian Gavin Signature stone, they would be much better off. They’d be getting a similar sized diamond for a similar price that’s just as clean (remember, an eye clean SI2 looks identical to a flawless diamond all else being equal), but sparkles more. For someone like this, it’s obviously going to be a better use of the money than for someone who will most likely not be able to tell or care either way. There’s no doubt – if you have decided that what you want is the most brilliant and most fiery diamond possible – there’s simply no better option than Brian Gavin Diamonds.